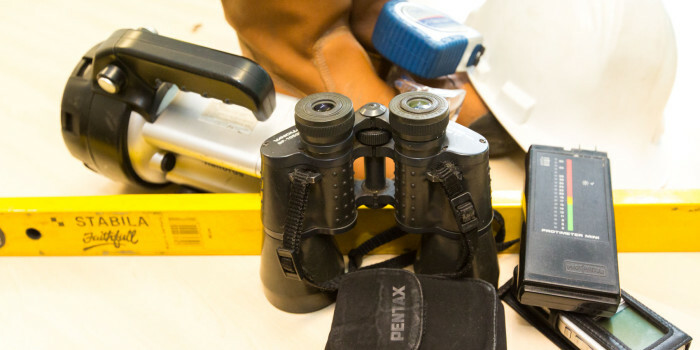 Fielding Surveyors Ltd is proud to take advantage of their experience and wealth of knowledge in the industry, to offer design, planning and consultancy services. FSL can offer a consultation meeting, at no charge, onsite to discuss any proposed plans and development of a property with a view to providing a no obligation Fee Proposal and confirmation of terms. If instructed FSL can produce the appropriate plans required by a Local Authority to submit an application for planning permission. 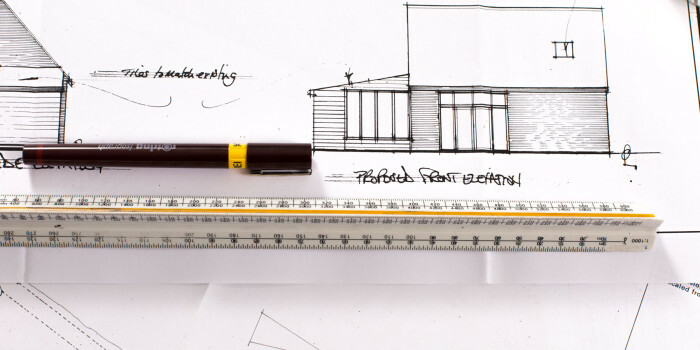 FSL can provide a comprehensive service on all issues relating to planning matters. 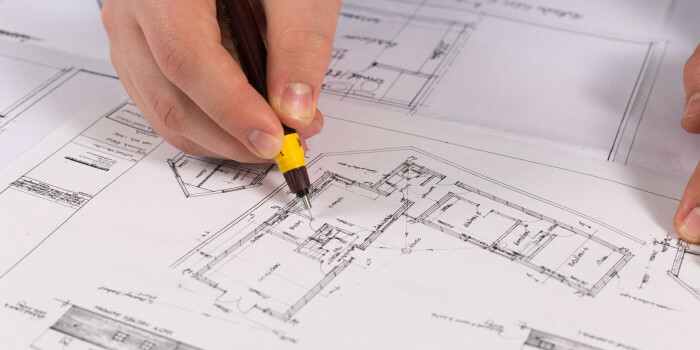 We are normally able to provide a comprehensive service and prepare all documentation including surveys on the structural condition of an existing building; designs for the proposed development or change of use; and all other plans and documentation. 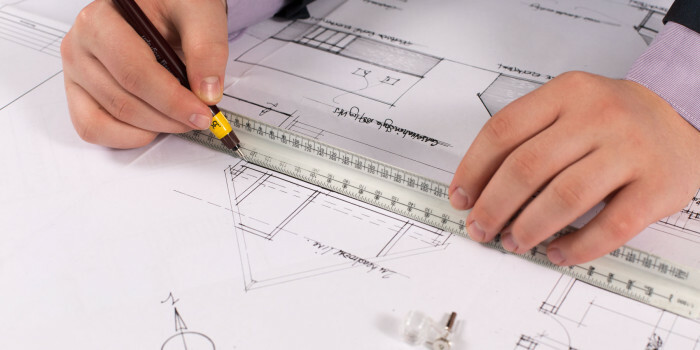 Where a specialist discipline is required we can recommend and we are always happy to work in conjunction with our client’s architects, builders and any other advisers. Once planning permission is granted, FSL can tender your requirements to a recommended database of contractors to obtain prices. Thank for sending your report. I found it very comprehensive and informative. I have moved home many times over the years and your report is the most detailed and comprehensive I have received. In my current home I paid for a very expensive survey! "Dear Kevin, Thank for sending your report. I found it very comprehensive and informative. I have moved home many times over the years and your report is the most detailed and comprehensive I have received. In my current home I paid for a very expensive survey! Many thanks"
Fielding Surveyors Ltd are fully insured. Professional Indemnity and Public Liability Insurance held, verification available on request. The Practice’s aim is to provide a professional and high quality service at a realistic cost and to offer clients affordable solutions. 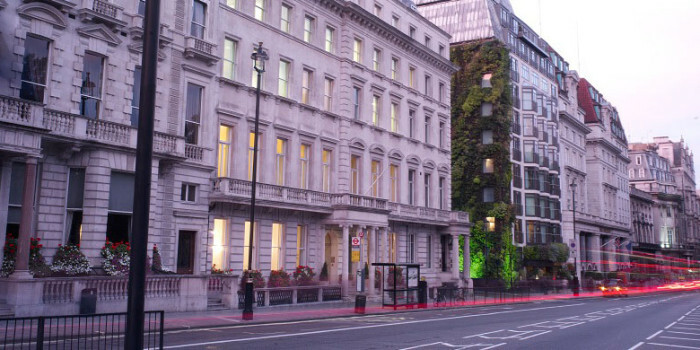 Covering: buying and selling, surveying buildings, party wall matters, neighbour disputes, design extensions & new builds, and submitting planning applications.